Michael Brodie - The Virtual Boss- March 20, 2018, 11:19 a.m. 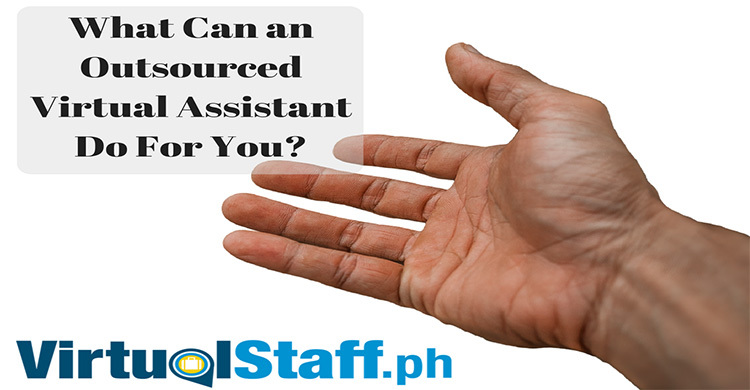 Thinking of outsourcing accounting or outsourcing your bookkeeping to the Philippines? In this video, I'm going to possibly save you a small fortune by dispelling why many companies are quoting you $10+ per hour, and why you don't need to pay it! Did you know companies are ripping clients off by overcharging by as much as 300%! Michael Brodie reveals the true salary and how you can avoid paying expensive markups! 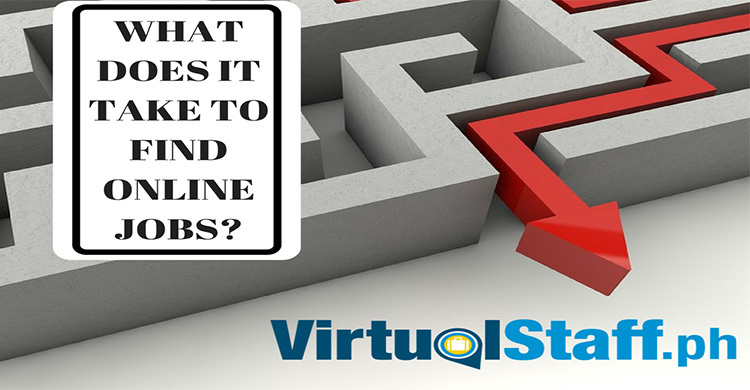 Looking to hire a virtual CPA or virtual accountant in the Philippines? Accounting outsourcing can be great for lowering costs. And it's a smart thing to do, however like everything, there is the smart way to do it, and the schmuck way to do it. This video I reveal it all by pulling the curtain and revealing the tricks that most BPO companies use to get you to believe they are worth the fees they claim to be worth. My random question for the day. What's the worst experience you've ever had based on the scenario below? The guy who's helped more businesses outsource to the Philippines than anybody else on this planet.